It has been a little hectic around here since the holiday bazaar and toy drive. 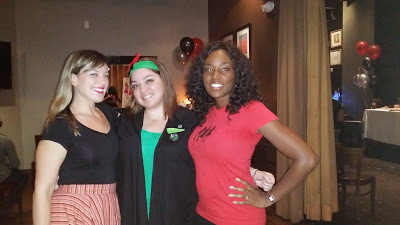 I am so happy to share with you all that we had a very successful event. 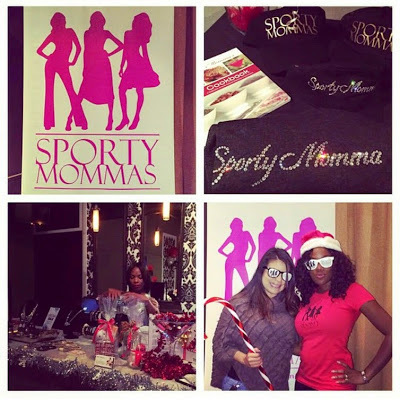 This year we featured 7 mommy owned businesses like AK2 Jewelry, Supervilled Travel, Mary Kay, The Global Team, Kerykay Candle Company, It Works and Dirty Mistress Events. 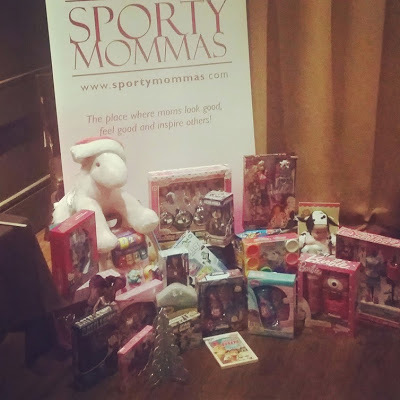 Lots of toys and cash were collected to help put smiles on some faces Christmas morning. I took a trip to Target the next day and purchased an additional $200 worth of gifts. It was great to drop them off at the Children’s Home Society but my heart sank when I heard a baby crying behind the closed doors. There are so many children in need and they did not ask to be born into these situations. This Christmas let’s enjoy every minute with our loved ones and give thanks for all that we have. My friend asked me if I would host the event again in 2015 because I didn’t have as many moms come out as last year. If you know me, you know my response was heck yeah! If we could make a difference in one child’s life that is all that matters. Happy Holidays!!! !